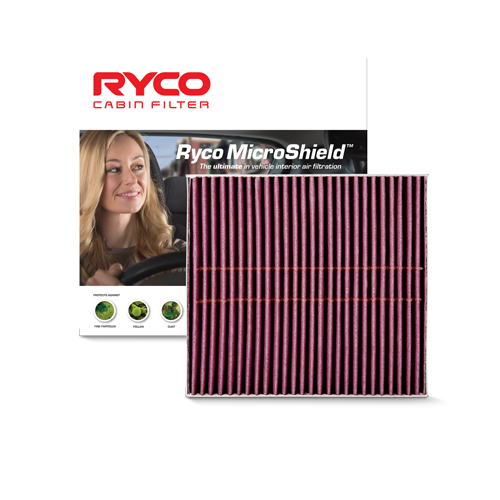 Utilising Australia’s only dedicated filtration laboratory and stringent testing procedures, Ryco’s design philosophy is to meet the vehicle manufacturers’ performance requirements. 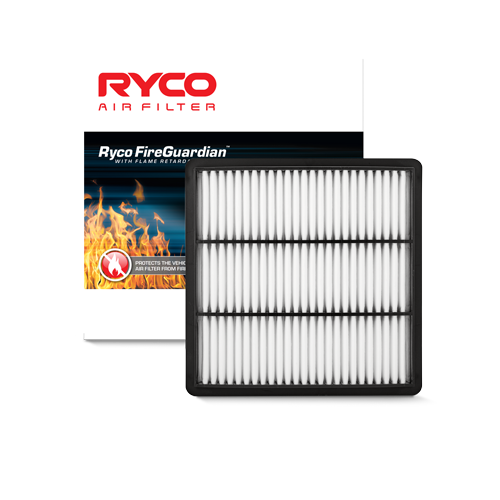 A good performing filter must excel in ALL 3 critical areas to be deemed fit to do the job: Efficiency, Life and Flow. 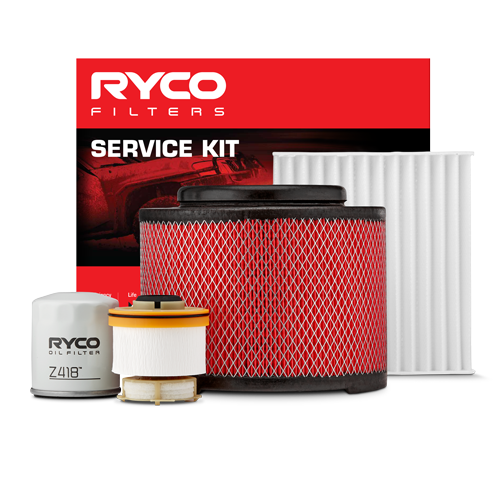 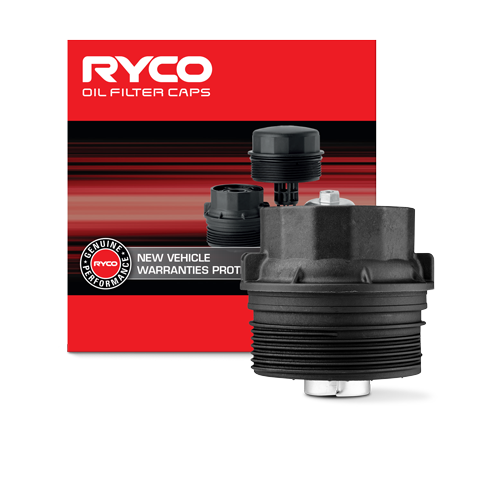 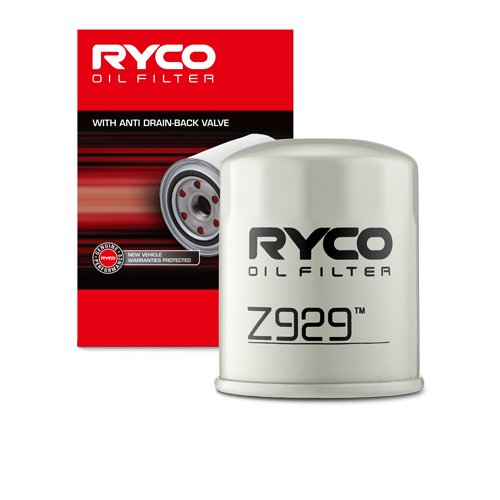 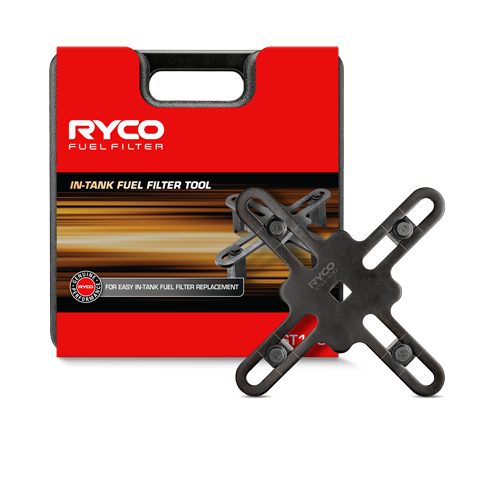 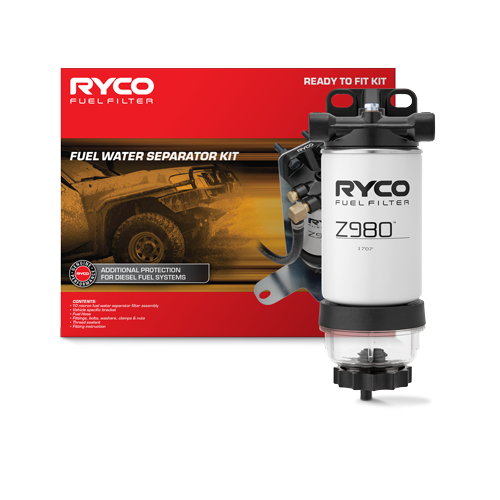 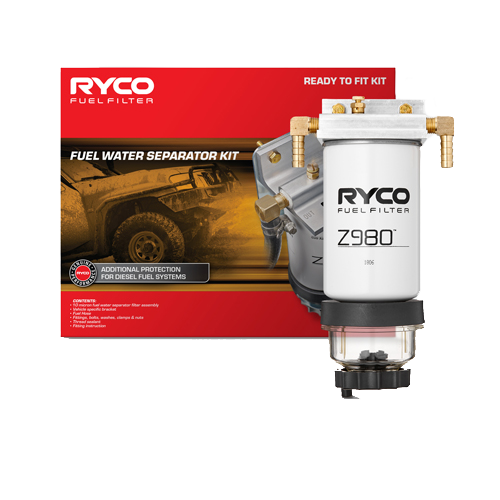 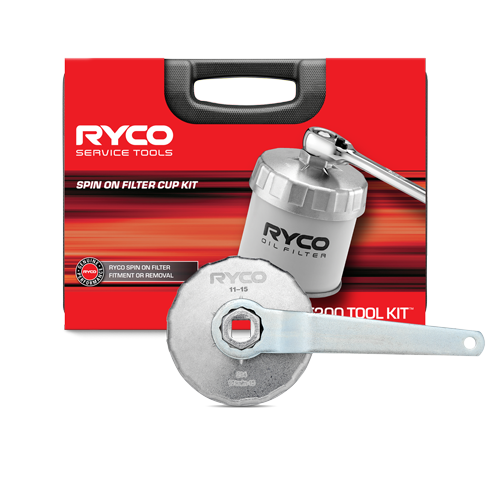 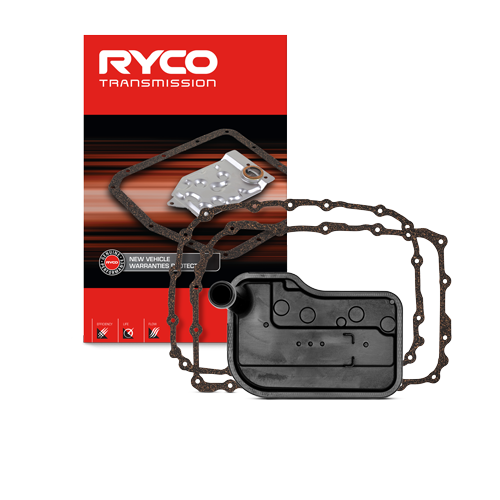 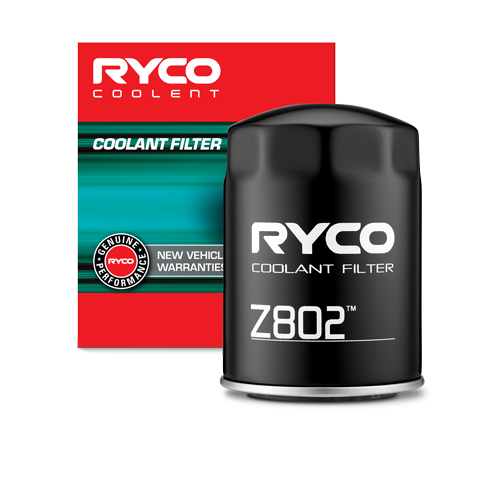 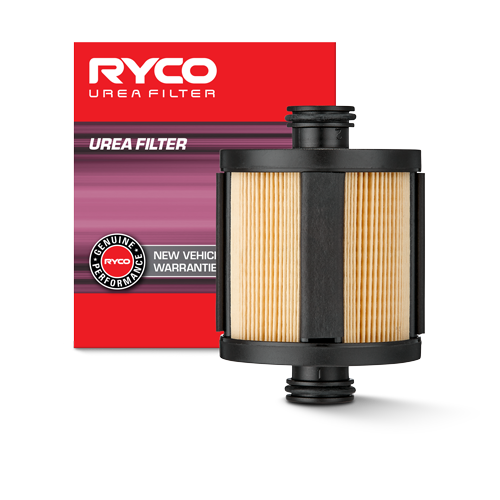 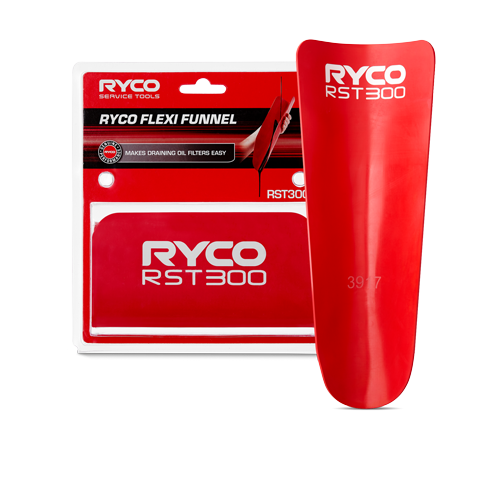 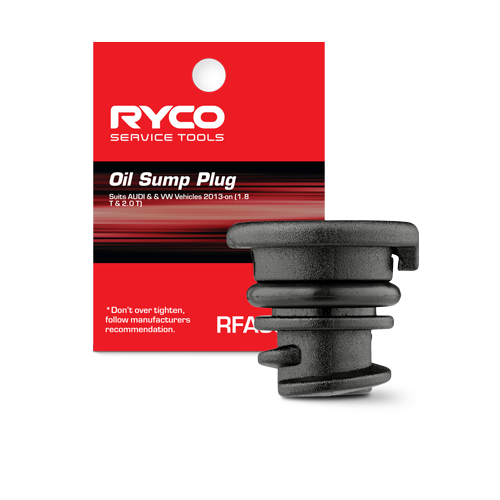 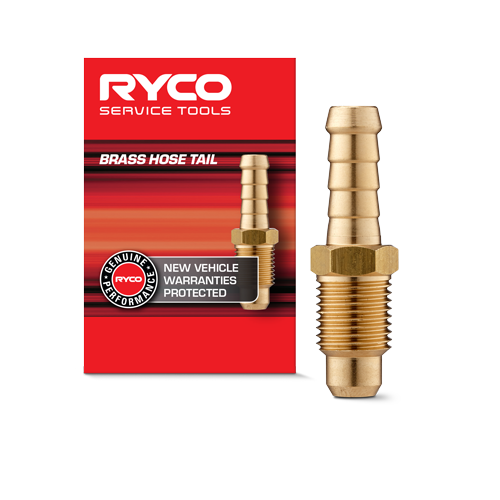 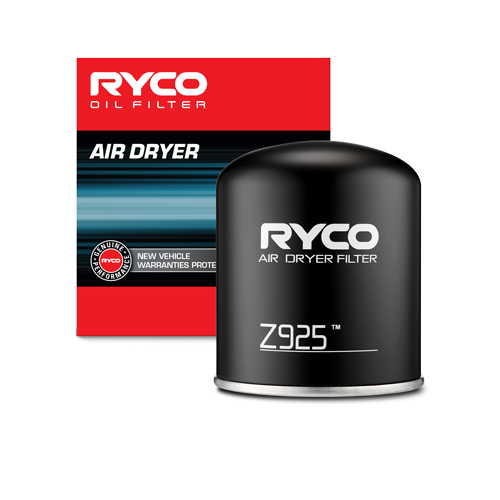 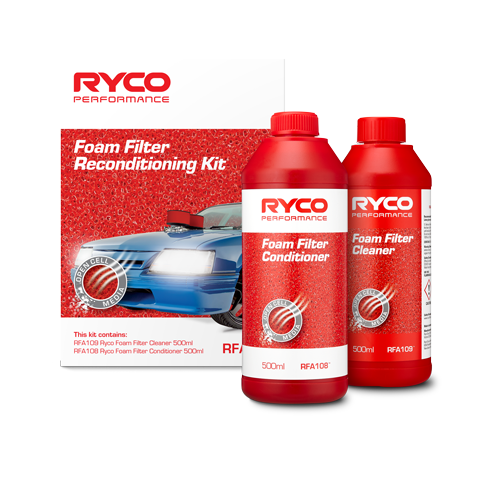 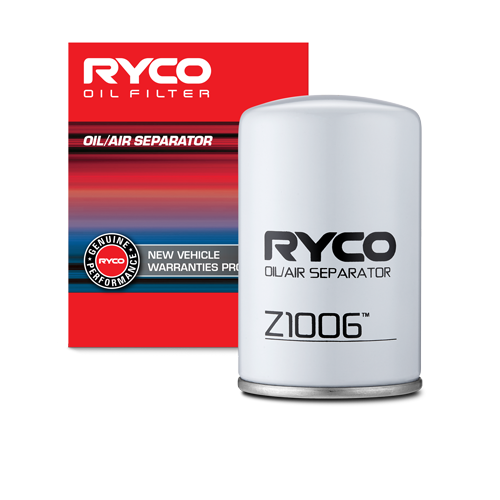 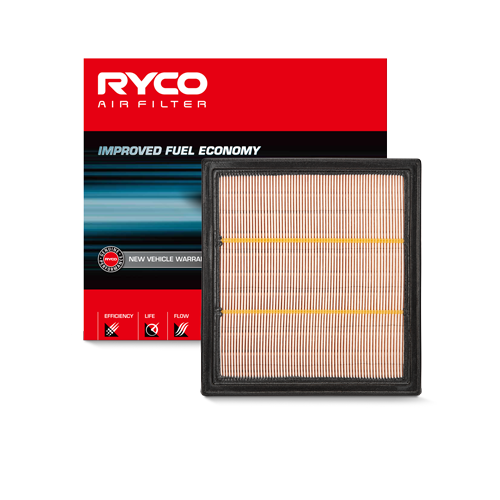 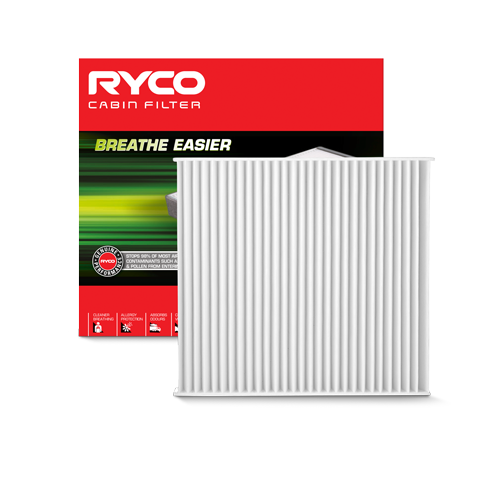 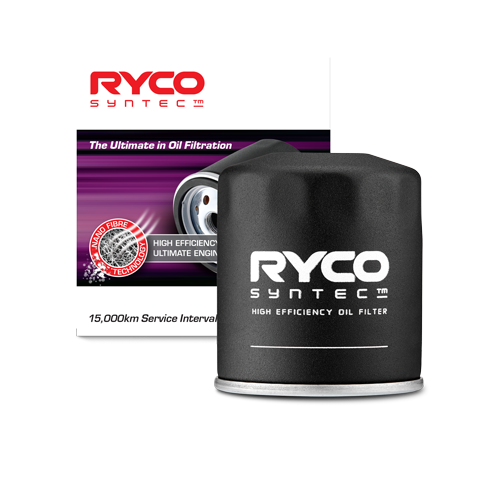 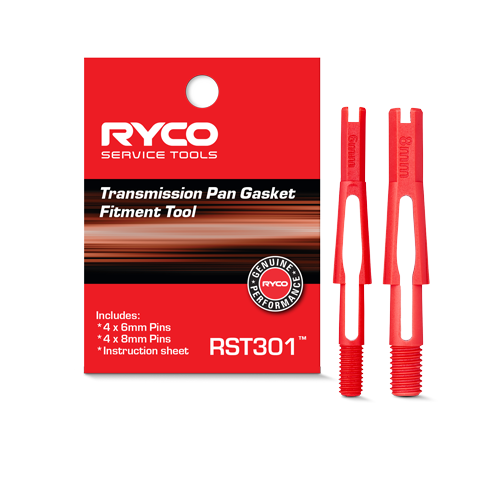 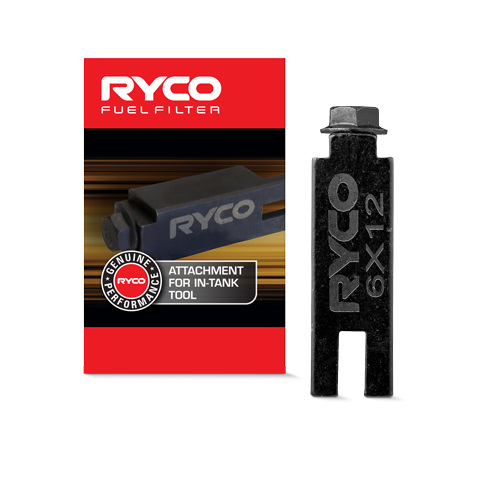 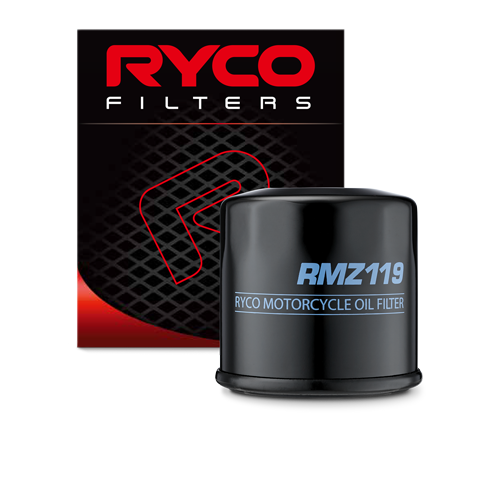 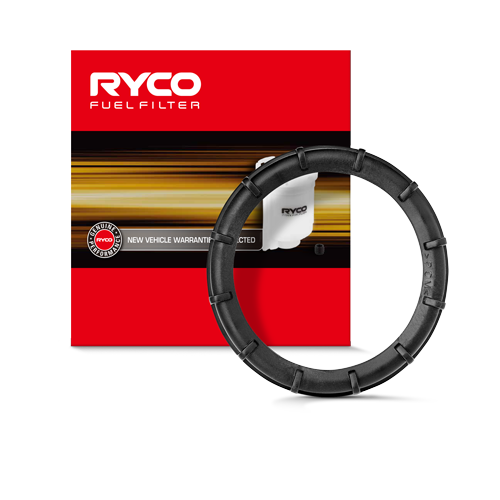 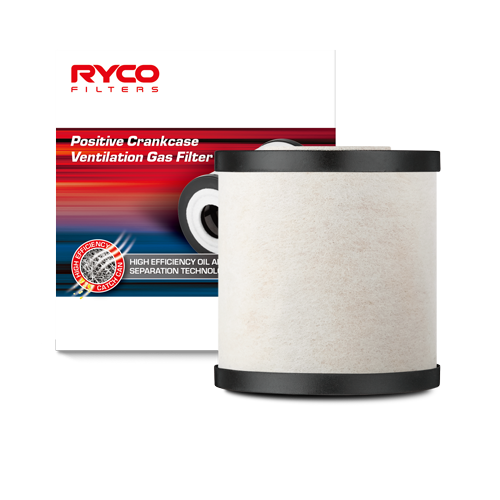 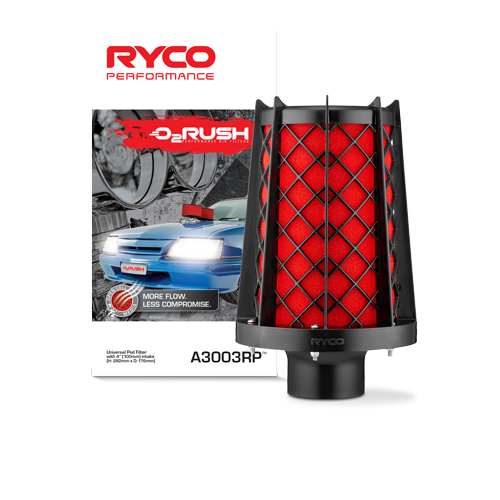 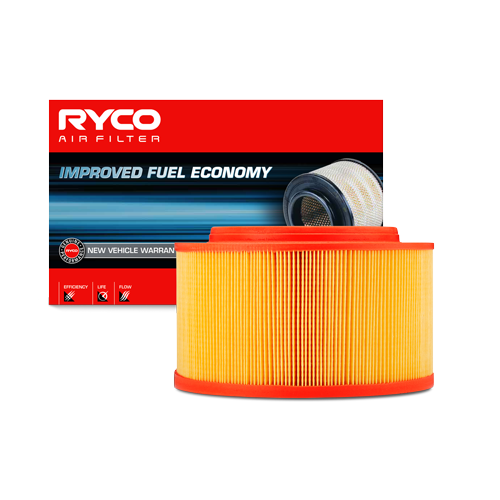 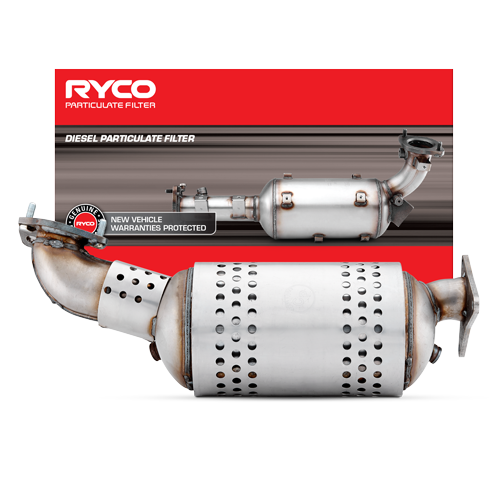 The Ryco Engineering team conduct regular testing in these 3 critical areas, so that the Ryco name continues to provide you with genuine performance high quality filters, that you can trust.